Pierate - Pie Reviews: Can you #GuessTheMeat? Over on Twitter I’m playing a little game of #GuessTheMeat. I’m asking whether you can guess the meat I’m putting in the super-special pie I’m making for British Pie Week, to fulfil my rather ridiculous #PiePledge! Of course, it’s just for fun (the Pierate budget of £0.00 can’t stretch to prizes unfortunately). Let me know your guesses on Twitter or in the comments below. 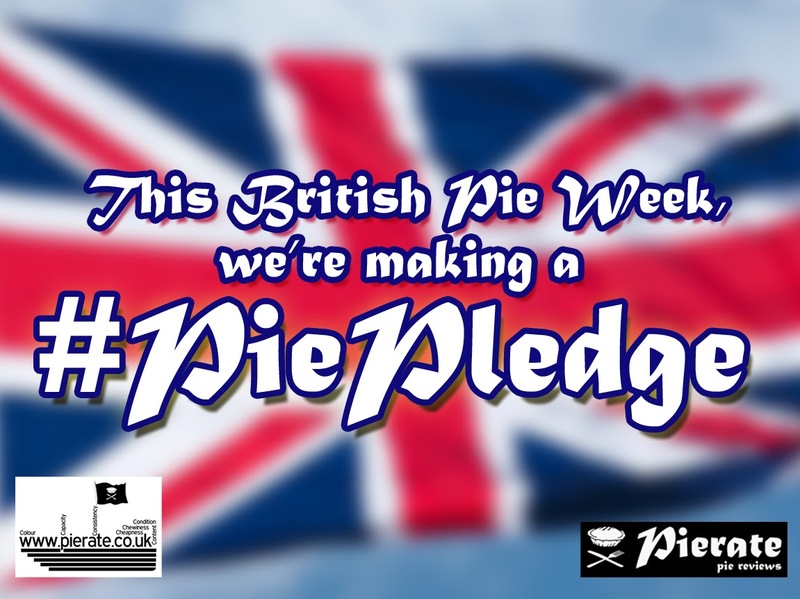 And while you’re at it, you can make your own #PiePledge for British Pie Week 2014! So come on then, #GuessTheMeat! The #GuessTheMeat result has now been revealed! Find out if you were right by clicking here to find out Pierateer TJP's #PiePledge pie meat!